Tink & G Herbo connect for the new collab "Mine." 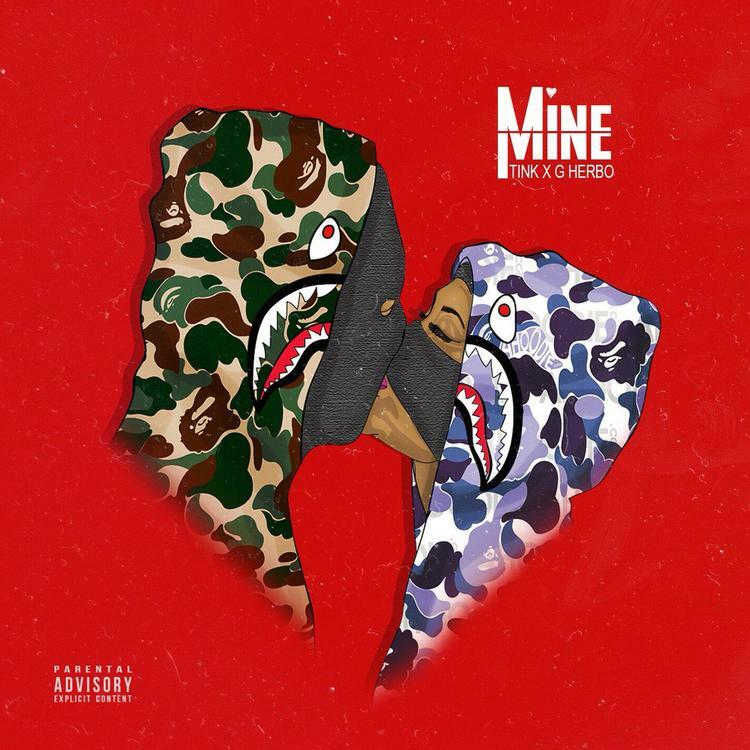 After revealing the artwork earlier today, female Chicago rapper Tink decides to waste little time in sharing her new song with G Herbo called “Mine”. Going in over the laid back Cookin' Soul-produced beat, G Herbo & Tink show off their rapid fire flows & lyrical wordplay, while addressing their thoughts about being in a relationship in the process. No word yet as for where this will end up, but hopefully these two have more on the way. Hit play and let us know what you think of this Valentine’s Day treat.